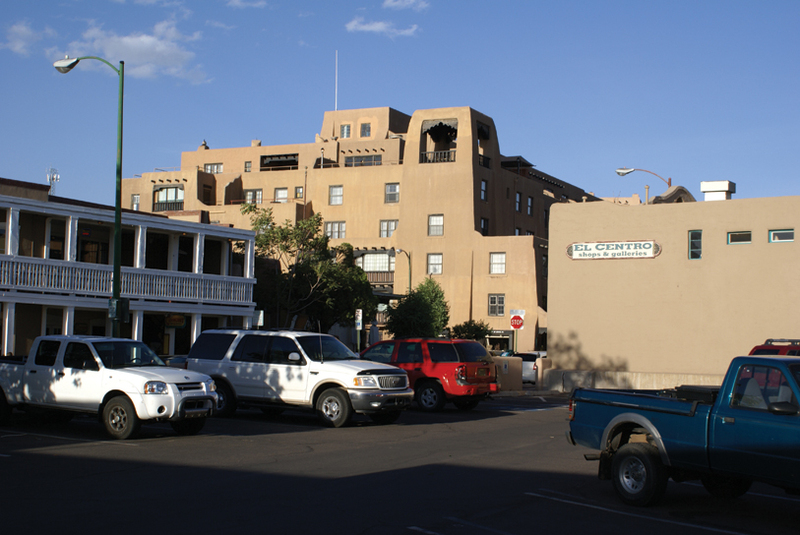 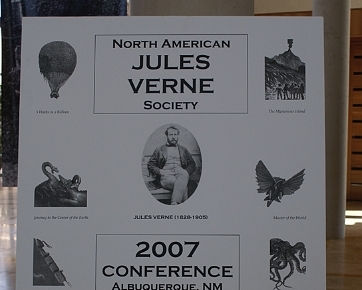 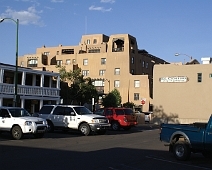 Mark and I went up to Santa Fe the first night. 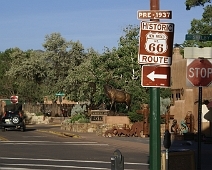 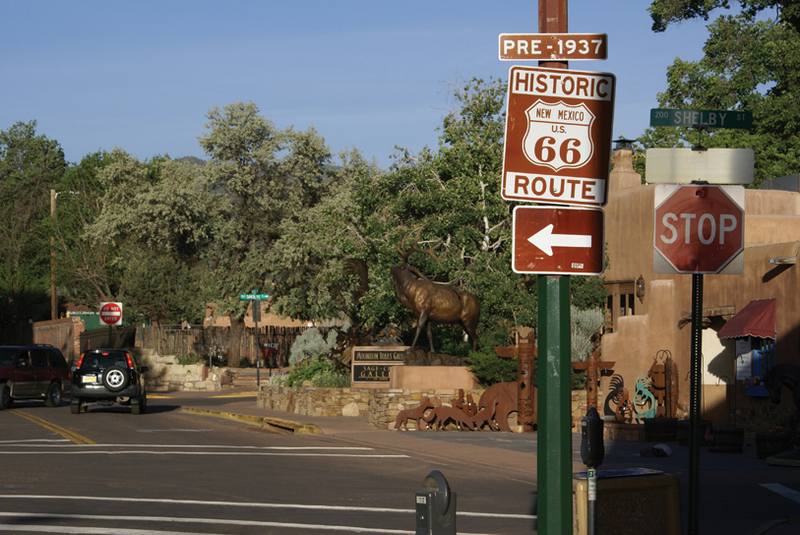 One part of old Route 66 went this way at one time. 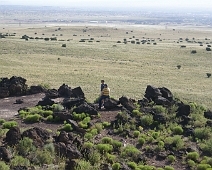 The following morning, Brian, Mark and myself went dormant volcano climbing. 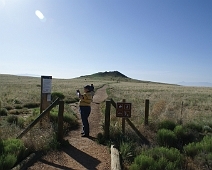 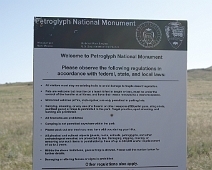 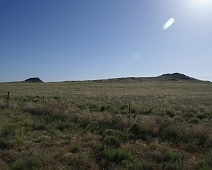 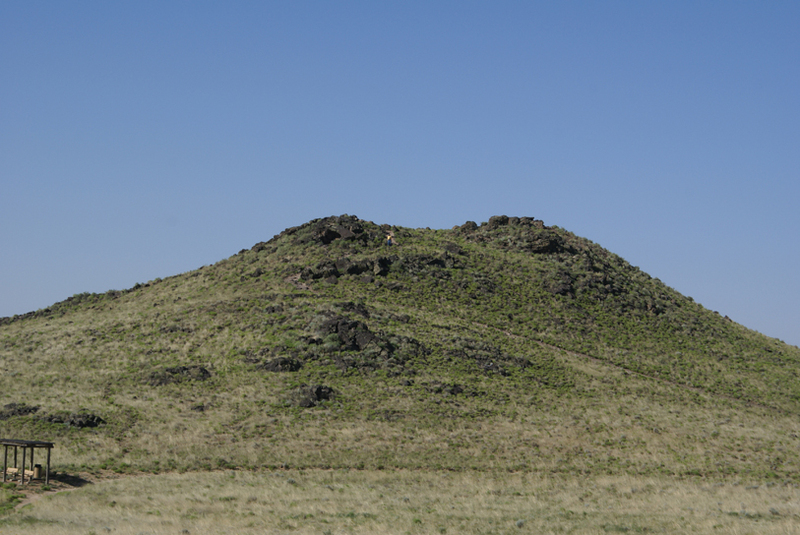 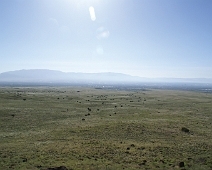 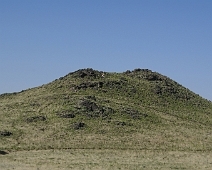 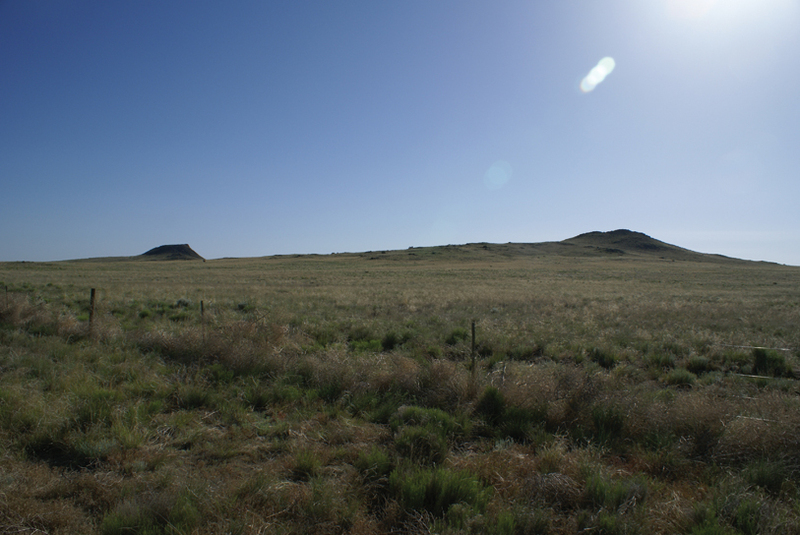 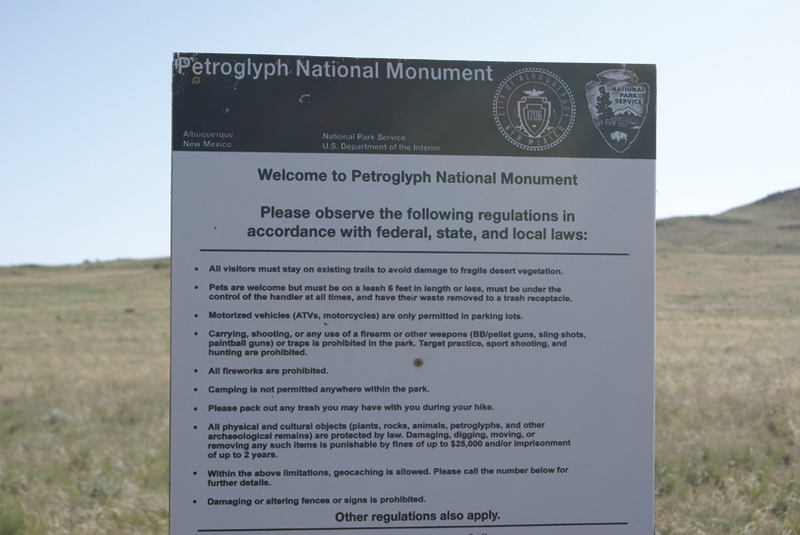 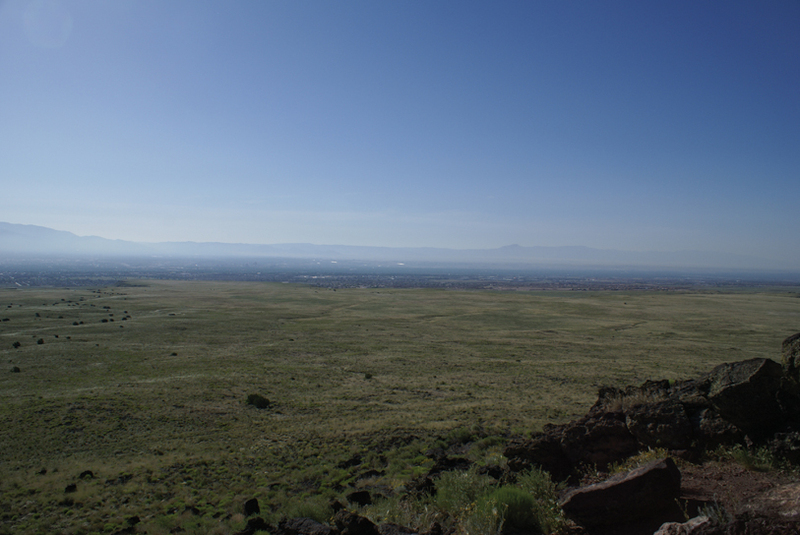 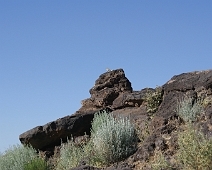 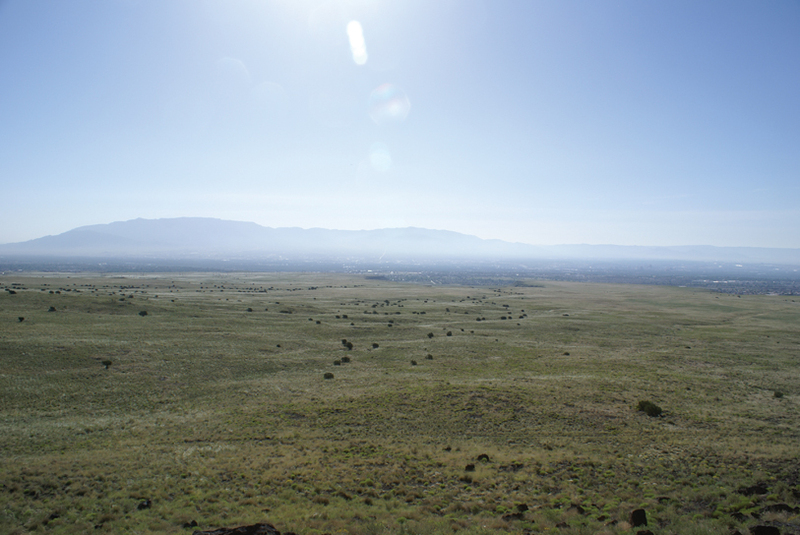 The 3 volcanoes are on the grounds of Petroglyph National Monument. 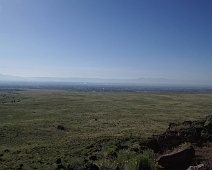 Albuquerque off in the distance. 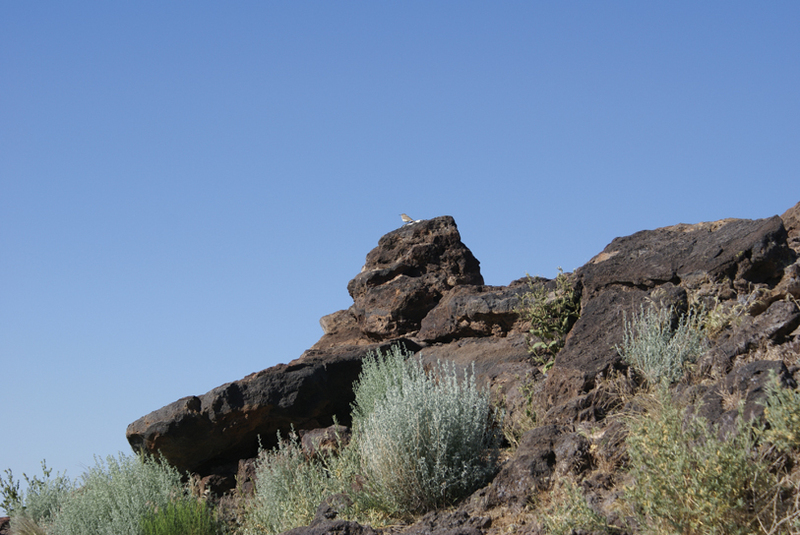 A bird perched at the top of JA Volcano. 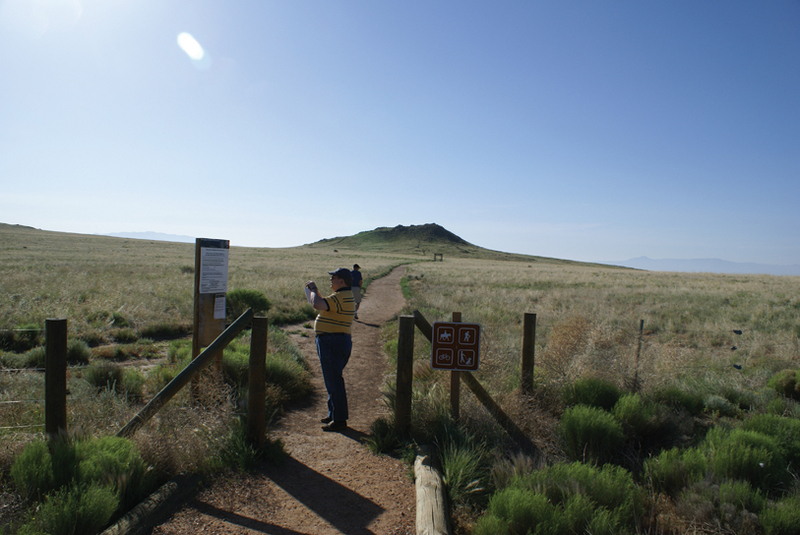 We hike down from the first peak, and its on to the next one. 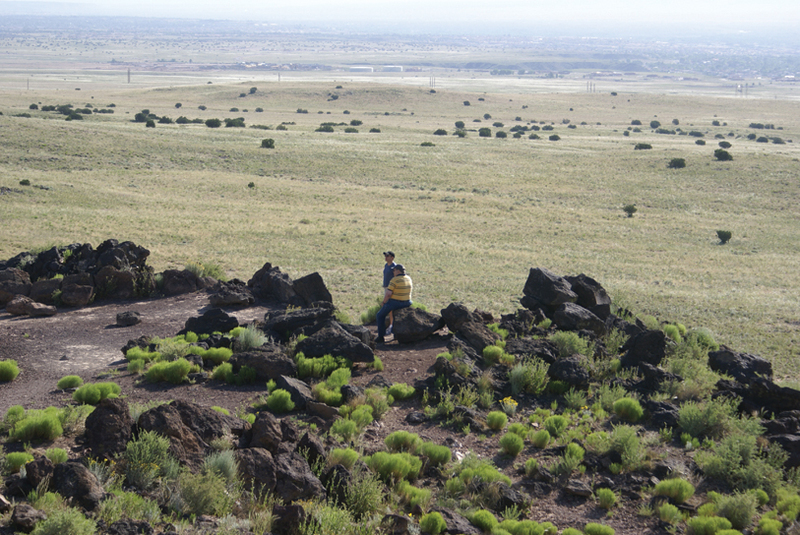 A view of the JA Volcano with Mark making his way back down.